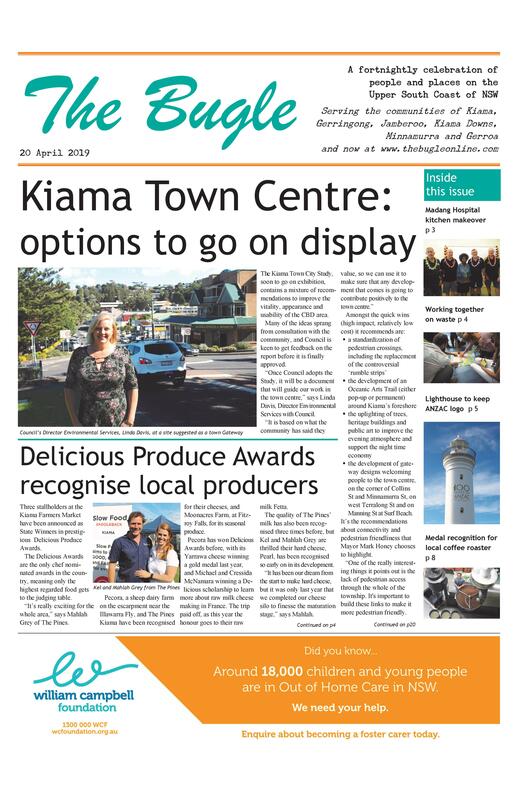 The launch of the end product of Gerringong and District Historical Society’s Then and Now project, brought together old and new Gerringong residents who are passionate about preserving a window into our past. The DVD has taken several years of meticulous research, and the cooperation of Gerringong’s pioneering families, to put together. 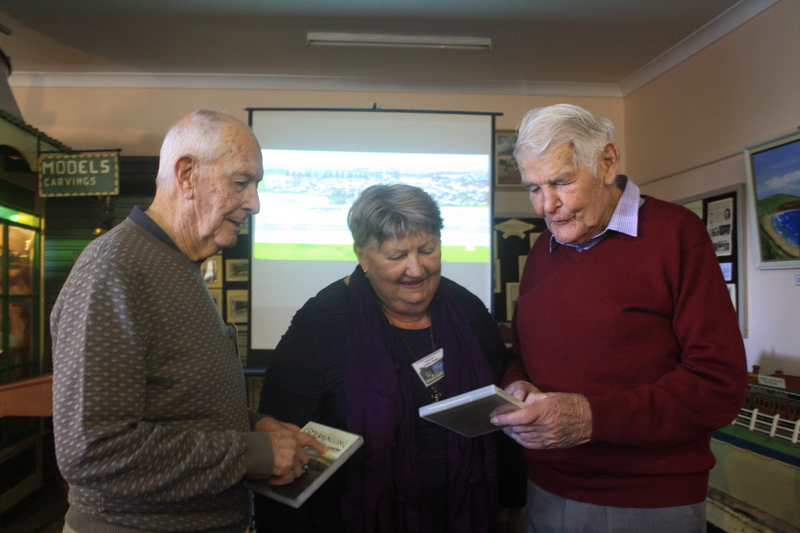 Colin Sharpe and Ken Miller, cousins in their 90th year who have lived in Gerringong all their lives, launched the DVD. They gave an entertaining glimpse of life in Gerringong in their childhood, when you could hear the ring of the blacksmith’s hammer in Fern Street, and pass by the wheelwright’s shop. 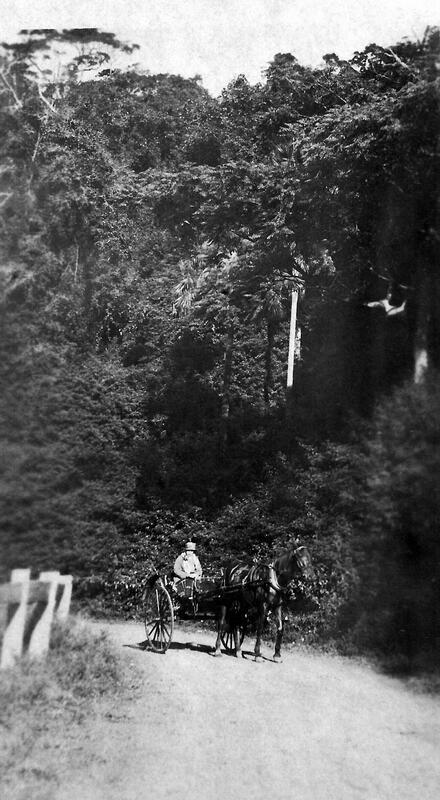 The Then and Now project was instigated by Kevin Jewell, who developed the idea of a walk through time, collected all the Then photos, took most of the Now photos and conducted extensive research into the history of Gerringong. The DVD consists of over 700 photographs organised into five chapters, with a historical commentary by Tony Sewell. Museum (off Blackwood St), on Saturdays and Sundays from 1-4 pm.